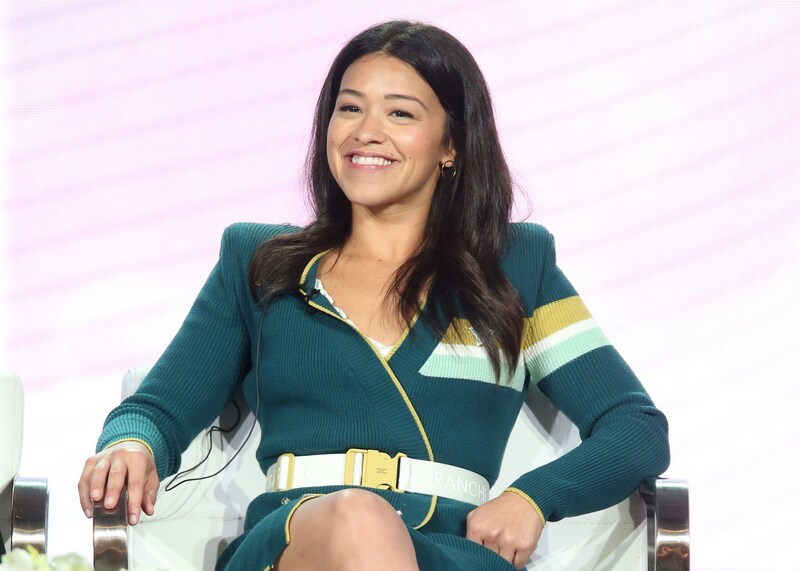 Over at NBC News, Reuters writes about Puerto Rican Gina Rodriguez producing an upcoming Disney comedy about a 12 year old Cuban-American girl who is on her way to becoming the U.S. President. Click HERE for more information!!! !